Smokers who are nicotine dependent can have possible withdrawal symptoms during the smoking ban such as, difficulties in concentration and a hard time managing their moods, says a counselor. 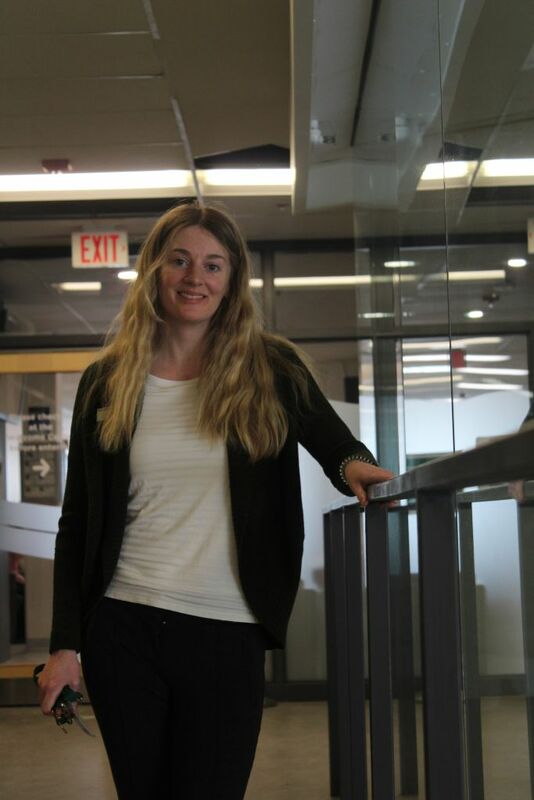 Eliza Brown, 30, is a new counselor at Algonquin who has some insight and thoughts on the smoking ban and how it may affect the smokers on campus. An increase in absence during long school days or counselling for smokers can occur due to the ban, but there isn’t a direct link to say for sure if that will happen, Brown said. Increased tardiness could also be a problem for the students who smoke as they will have to go off campus to do so. Resources are always available at the school for help, as there is a new program coming soon called Quit and Get Fit, Brown explained. This program lasts for eight weeks starting Jan. 29, and will offer students smoking cessation resources. “It is going to help by incorporating fitness,” said Brown. Smokers can suffer due to ban: councillor Reviewed by Joshua Ambar on January 23, 2019 .